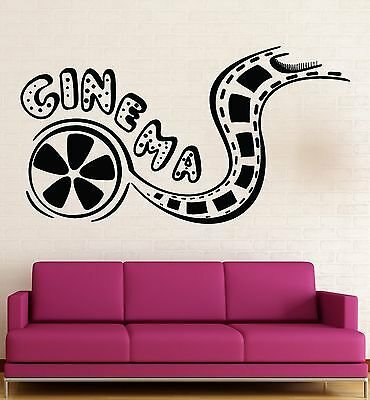 Our Vinyl Wall decals are cut with top of the line machinery and will stick to virtually any non-porous surface (walls,windows,laptops,tablets etc.) All decals will be sent with transfer paper and instructions for a seamless installation. If you have any questions about this product by V-studios, contact us by completing and submitting the form below. If you are looking for a specif part number, please include it with your message.